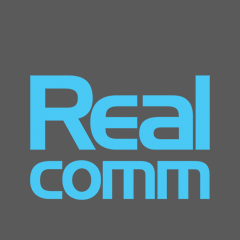 Realcomm | IBcon 2018 Digie Award Finalists Announced! Realcomm has been presenting the "Digie" Awards (short for Commercial Real Estate Digital Innovation Awards) since 1999 to recognize those outstanding companies, real estate projects, technologies as well as the people who have gone �above and beyond� to positively impact our industry through the intelligent application of technology, automation and innovation. Commercial, corporate, government and institutional real estate involve an inordinate amount of information, systems and business processes to operate the business. 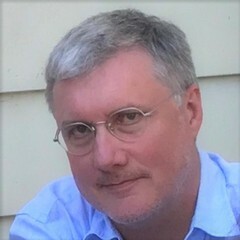 This data intensive, manual, mostly disconnected environment provides the perfect opportunity to radically transform how we do our business. For this reason, we continue to recognize those who are leading the charge for a more efficient, effective and profitable industry. 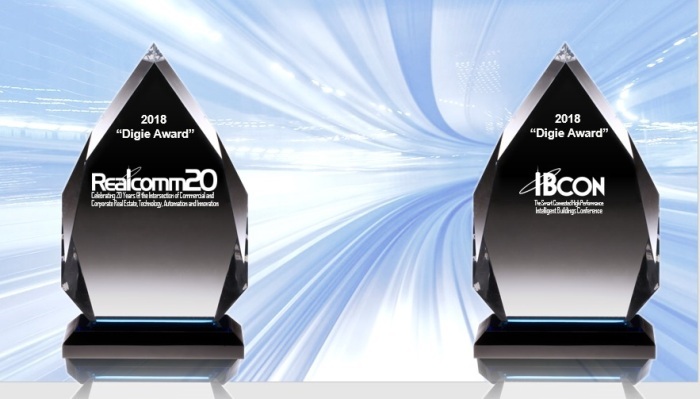 In 2012, we created separate award categories for Realcomm and IBcon to more clearly address the difference between automating real estate business processes and creating intelligent building systems, buildings, portfolios and cities. This award is given to two companies who�ve introduced new products to the market that strive to re-engineer our very manual and disparate industry through the creation of innovative automation solutions. It takes vision, determination, tenacity and commitment to keep this industry moving in the right direction. This award will acknowledge two such individuals who saw things ahead of their associates, had the courage to leave the mainstream and the tenacity to keep standing up after possibly many failed attempts. 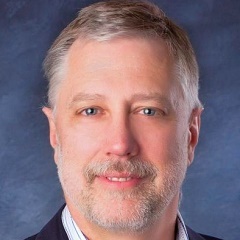 This award will recognize two of the most innovative new ideas/technologies/products/services for the smart, connected, high performance, intelligent building marketplace. Again, it takes vision, determination, tenacity and commitment to keep this industry moving in the right direction. This award is designed to acknowledge two special individuals who saw things ahead of their associates, had the courage to leave the mainstream and the tenacity to keep standing up after possibly many failed attempts. 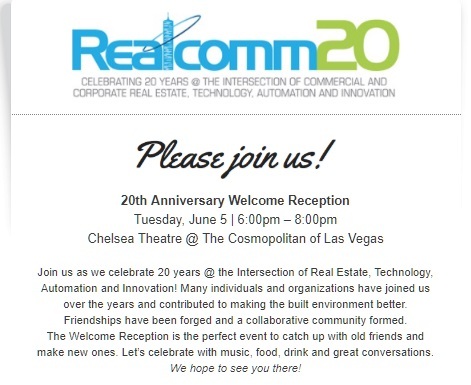 The Digie Awards will be presented to the winners on Wednesday, June 6 during the Realcomm | IBcon 2018 conferences at The Cosmopolitan in Las Vegas. The award ceremony will be held at 6:00pm at the Conference LIVE stage located on the Expo Floor and will be streamed live. Please join us and congratulate the finalists and the winners for 2018!